Clinic Synopsis: Since the method of the flute’s tone production differs from other wind instruments, educators often feel less prepared to teach beginner flutists or to give constructive comments to more advanced students. This clinic will address such crucial factors as posture, hand and body position, tone production, airflow, articulation, and vibrato. A live demonstration group of flutist-band directors will model incorrect techniques and solutions to common playing faults. 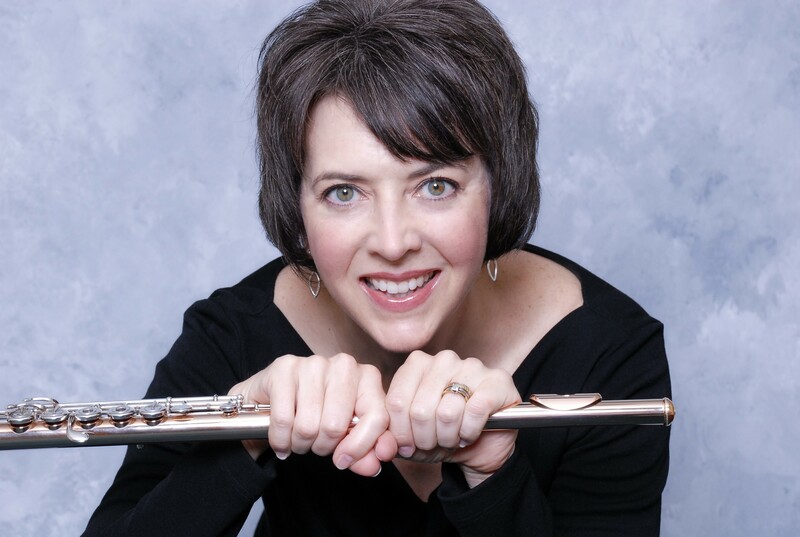 Clinician Biographical Information Flutist and piccoloist Diane Boyd Schultz has established her career through solo and chamber performances in the United States, Canada, France, the United Kingdom, Russia, Romania, Cuba, and Austria. She has performed as flutist and piccoloist of the Dallas Bach Society, Alabama, Terre Haute, Tuscaloosa, Shreveport, and Richardson Symphony Orchestras. She is a prizewinner in the Mu Phi Epsilon International Competition and the National Federation of Music Clubs Orchestral Winds Competition. Her festival appearances include Interlochen and Blue Lake Fine Arts Camps, the British Flute Society, National Flute Association, MyFlute.RU, Mid-South Flute Festival, Florida Flute Association, and the Flute Society of St. Louis. Her articles have appeared in The Instrumentalist, Pan, and Flute Talk. Schultz is Professor of Flute of the School of Music of The University of Alabama, where she is also a member of the Capstone Wind Quintet. She is a Yamaha Performing Artist.